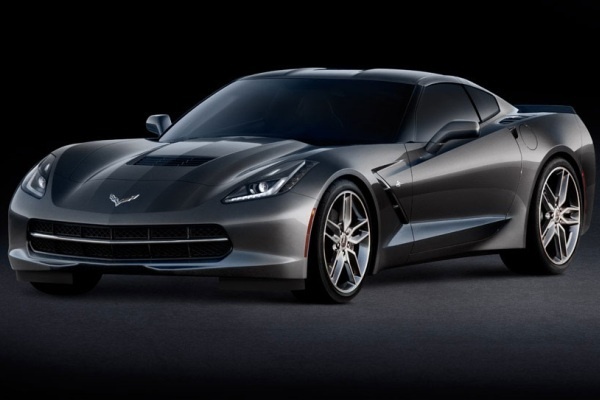 Chevrolet will certainly pique your curiosity with the new Corvette Stingray 2014. With enviable curves, a 7‑speed manual transmission and luxury to spare, this car is synonymous with trust and performance. Ideal for all types of roads and conditions, the new Corvette offers several different driving modes. In addition, all the interior details are designed to delight the driver. The control panel includes an 8-inch touchscreen and many features for an optimal driving experience. Each seam, line and material has been carefully selected to make every ride a memorable one and provide enhanced comfort. After all, driving starts here.